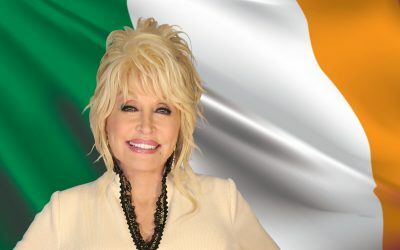 The Dollywood Foundation announced an impactful gift of $60,000 from Pilot Flying J that will go to supporting Dolly Parton’s Imagination Library. 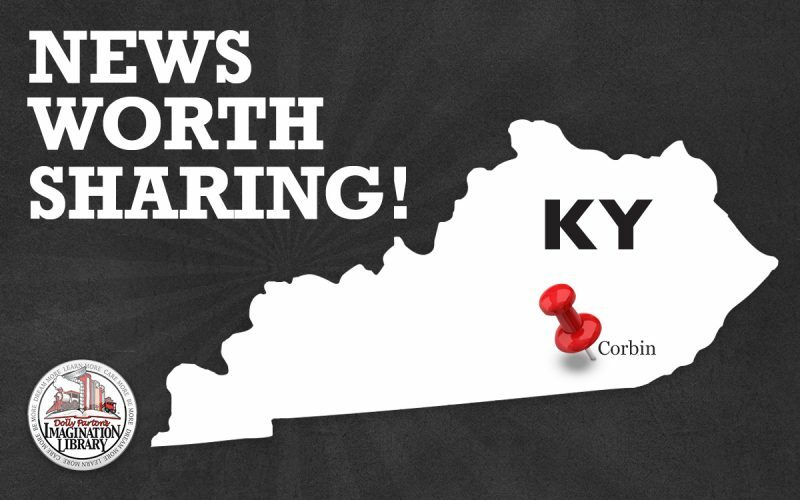 The Imagination Library affiliate in the location of Pilot Flying J’s first travel center in Corbin, Kentucky, Friends of the Corbin Public Library, will receive the donation. 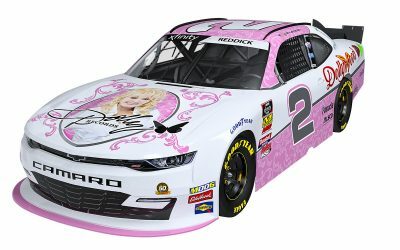 It was awarded as part of Pilot Flying J’s $2 million commitment to giving back in celebration of its 60th anniversary this month. 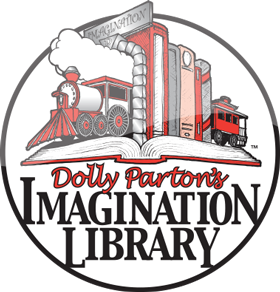 Dolly Parton created her Imagination Library program as a way to inspire children around the world with the love of reading by gifting high quality, age-appropriate books monthly from birth to age five. 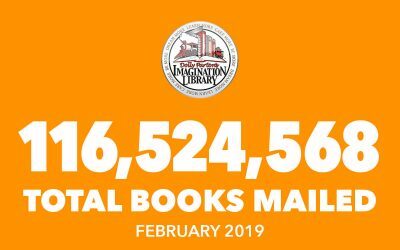 With the donation from Pilot Flying J, the program will serve children in Corbin with a personal library that culminates in 60 books per child throughout the lifetime of the program. Pilot Flying J’s giving is focused on fueling those who serve by supporting military heroes and their families, and helping communities across the country improve the quality of life for people at home and on the road. Pilot Flying J, the largest operator of travel centers in North America, is committed to connecting people and places with comfort, care and a smile at every stop. Headquartered in Knoxville, Tennessee, Pilot Flying J has more than 750 retail locations in 44 states, Roadside assistance available at over 135 locations nationwide and growing as part of its Truck Care program, 44 Goodyear Commercial Tire and Service Centers, and 34 Boss Shops. The Pilot Flying J network provides drivers with access to more than 72,000 parking spaces for trucks with Prime Parking at more than 400 locations, 5,200 deluxe showers and more than 6,200 diesel lanes with 5,200 offering Diesel Exhaust Fluid (DEF) at the pump. Pilot Flying J is currently ranked No. 15 on Forbes’ list of America’s Largest Private Companies. New to the Imagination Library? 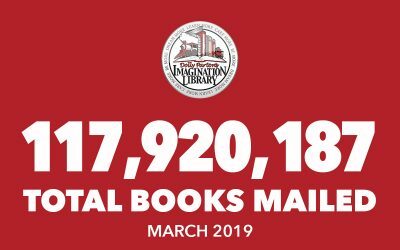 You can check availability in your area to register a child, sign up to receive a notification when the Imagination Library becomes available to you or learn more about how to Start A Program in your area.